King 18" drop bed skirt. 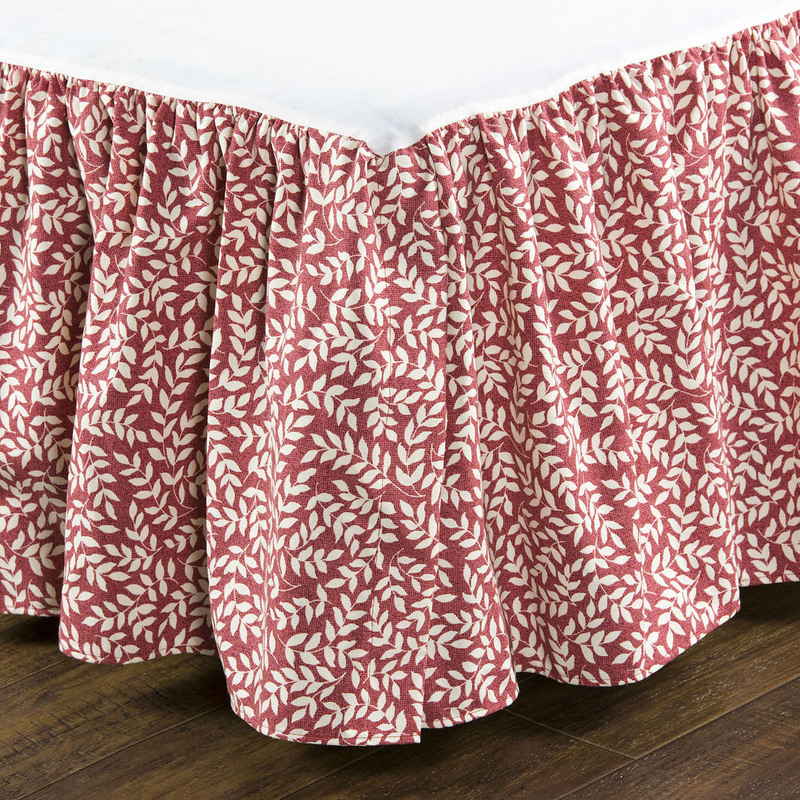 This bed skirt features split corners and shirred style. Polyester and cotton platform. Face fabric is 100% cotton duck. Dry clean recommended. Manufacturer UPC 013864116916. Made in the USA by Thomasville at Home.